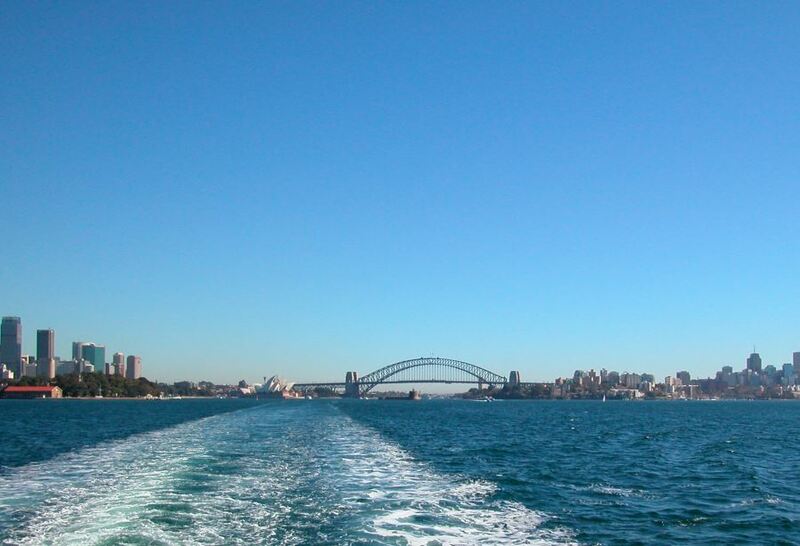 A place to visit on Sydney Harbour for its unique views and history would have to be Fort Denison. Although easy to see from the harbour when on a cruise or even a ferry ride, you can also visit here and even have lunch. Fort Denison is prominent on Sydney Harbour and a familiar landmark to anyone who has travelled one of the many Sydney ferries to Taronga Zoo or the suburbs in the north of the city. When the First Fleet first arrived here, the island was a 15 metre high sandstone rock. The rock was later quarried to build Circular Quay and on the flattened surface, the fort was built. After arrival of the First Fleet, the tiny island was originally used to punish convicts. Here convicts were sent to in chains, to live on bread and water, exposed to the elements. Sydney Harbour map Sydney Harbour Map - Info, Cruises, Where to Go.